A Courtyard by Marriott hotel will be built on the former site of The Yomiuri Shimbun’s Chubu Branch Office in Nagoya, with its opening scheduled for spring 2022, it has been announced. According to an announcement made Friday by Marriott International Inc., Sekisui House Ltd. and The Yomiuri Shimbun, the Courtyard by Marriott Nagoya hotel will be built at the location in the Sakae district of the city’s Naka Ward. It will stand about 51 meters tall, with 12 floors above ground and an underground level. The building will house 360 guest rooms, as well as banquet and conference rooms to provide wedding and business services. 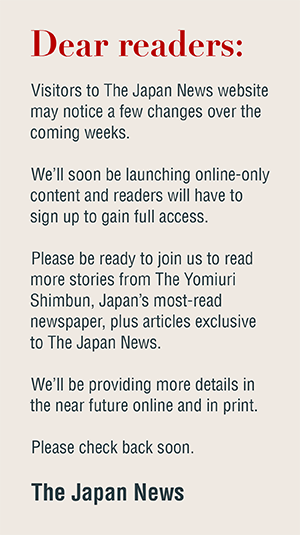 The Yomiuri Shimbun will own the complex and the plot of land. Sekisui House will design and construct the hotel, which will be operated by Marriott International. Courtyard, a main brand of hotel operator Marriott, has more than 1,100 hotels in over 50 countries and territories. 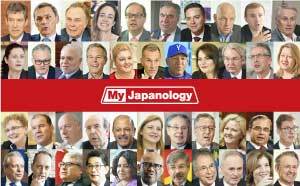 The Nagoya hotel will be the brand’s sixth in Japan and the first in the Tokai region.